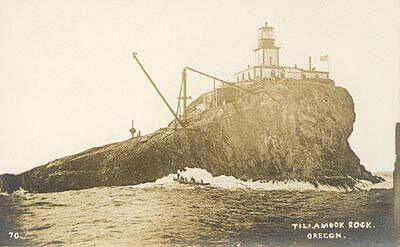 (Lincoln City, Oregon) – What if some Oregon coast landmarks could talk? Oh the tales they would tell. And some of them quite wacky. 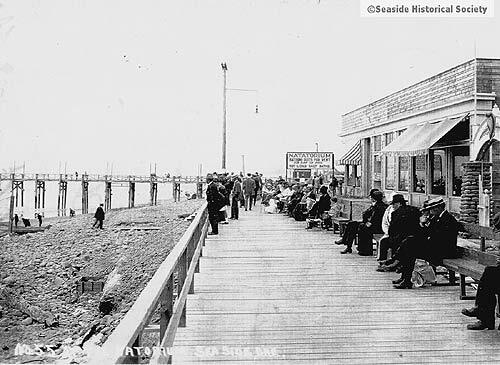 (Above: Seaside before 1910). 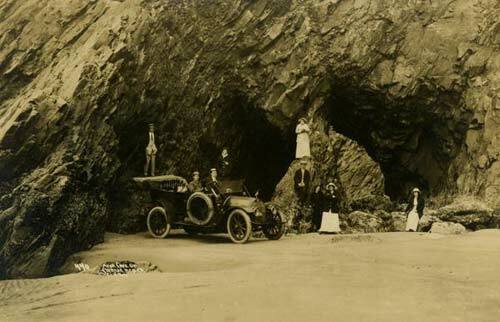 This is the idea behind “Quirky Oregon Coast History,” a talk given by web journalist and author Andre’ GW Hagestedt. Part of Lincoln City’s Antique Week, the special presentation delves into some humorous areas of the region’s history, oddball discoveries and straight up surprises. It takes place February 16, 3 p.m., at the Driftwood Public Library - 801 SW Hwy 101 #201, Lincoln City, Oregon. The library is on the second floor. Phone: (541) 996-2277. The presentation is free. 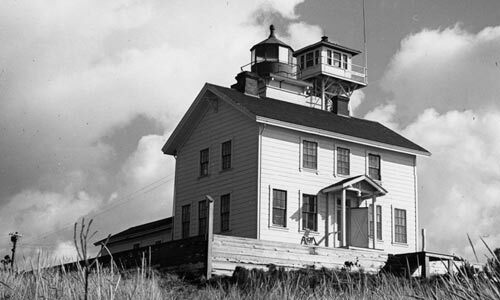 From its beginnings as a sporadic placement of homesteads to the creation of Highway 101 in the ‘30s, this area is rich with landmark moments and fascinating trivia. 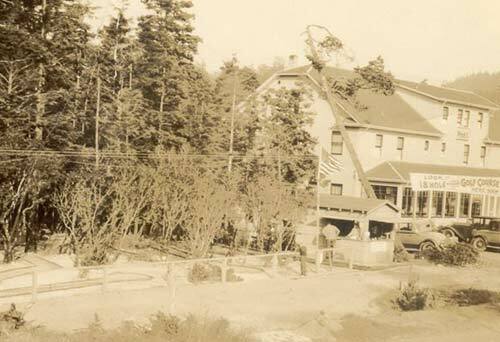 Then to the uncomfortable realm of coastal lodging before World War II, as well as life during wartime, things get downright odd and full of eye brow-raising facts. The talk includes the goofier aspects of Pixieland and Pixie Kitchen, which were tourism spearheads in the 60s and 70s, but had their underlying oddities. Their surprising connection to Disneyland and the weird pet once found at one attraction will be looked at. Also on tap: the rather silly paranormal legends that once sprang from Seal Rock about sea monsters, or the “little flying men” at Devil’s Punchbowl. Some bits and odd facts of old lighthouses in the region will also be looked into, as well as a brief glimpse of some odd crimes committed here. 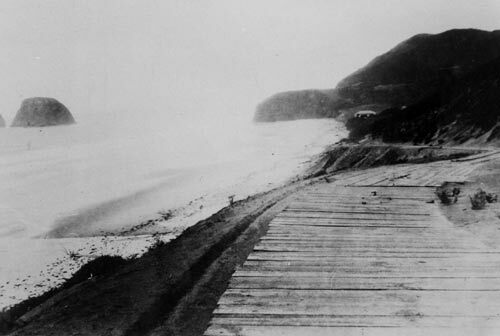 The ways in which many coastal towns got their names is not only fascinating but sometimes quirky as well, such as the long, complex process for Lincoln City, to the slightly wacky story behind Cannon Beach’s and Seaside’s monikers. You’ll hear about bizarre structures once built at various locations, which are sometimes astounding in their stupidity and shortsightedness. Plus many more little tidbits from all around the coast, including some weird geology facts.